It’s crazy to think on January 31st 1958 the USA put the 1st satellite in space. Taking a look at this picture is pretty crazy can not imagine what it will look like in another 50 years. 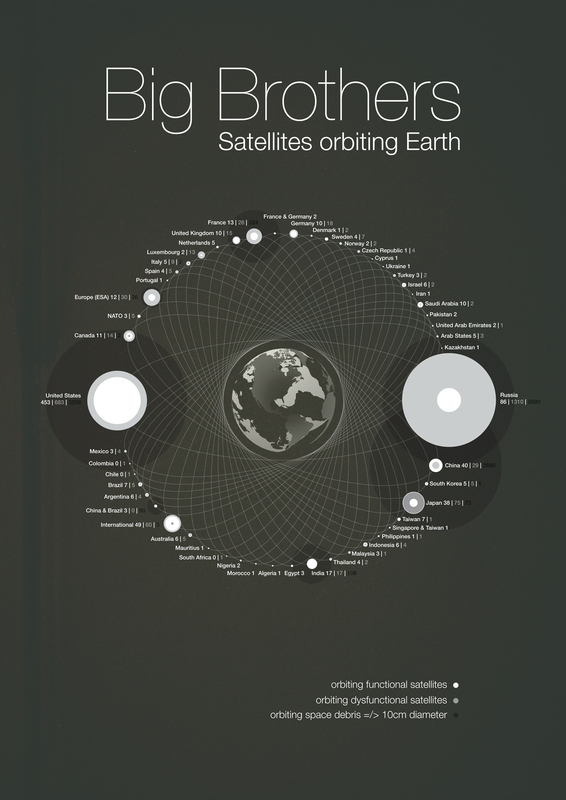 The United States alone has over 600 non-functional satellites orbiting earth. If we aren’t littering earth we’re dropping all kinds of metals in space.